After trialing this selection in 2013 we found it charming and irresistible. 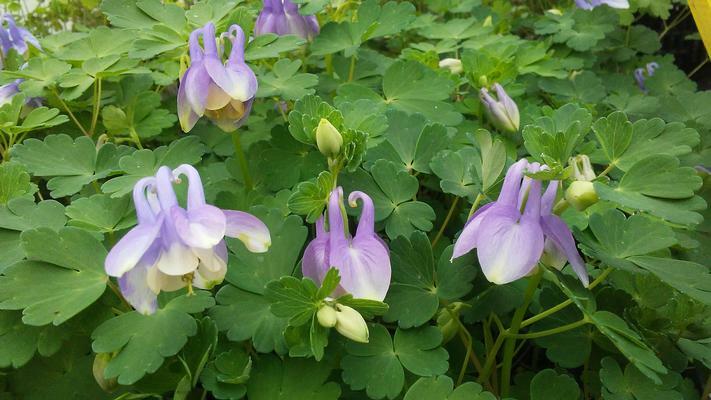 This dwarf plant has vibrant blue flowers that appear to be dipped in white with white spurs. A Royal Hort Society award winner.